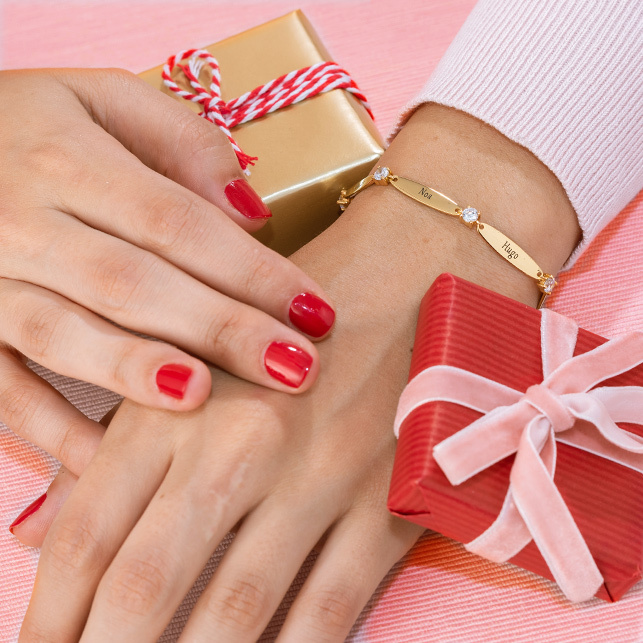 The personalised name bracelet has been a favourite for decades. 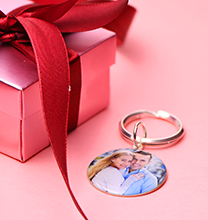 We think you’ll love this newly updated twist! 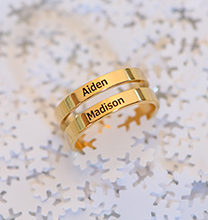 Our Name Bracelet with Clear Crystal Stone in Gold Plating offers many beautiful touches that make it a stand out. 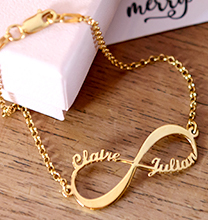 Made with beautiful 18ct gold plating over sterling silver, it features a central pendant in graceful script. Cubic zirconia crystals adorn the matching gold plated rolo chain, imparting just the right amount of sparkle. This bracelet with name on it is ideal for celebrating the wearer herself, or for keeping thoughts of a loved one close. 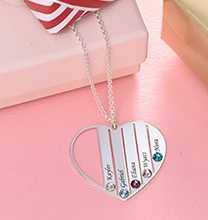 If you like, you can choose an uplifting or inspiring word such as “Courage,” “Dream,” or “Believe.” The options are truly endless – and once you decide how to style it, you’ll be proud to share this one of a kind piece. 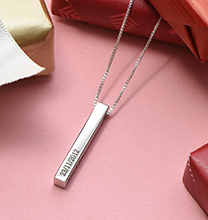 See our collection for more custom name bracelets to love, including this popular style in your choice of sterling silver or 18ct rose gold plating.